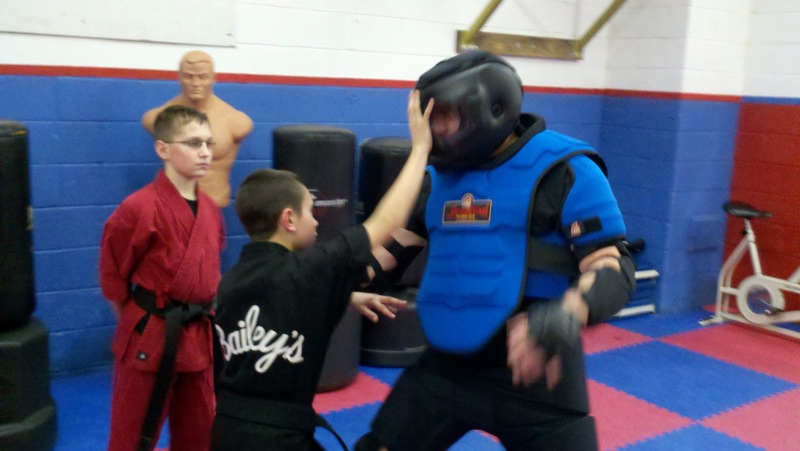 Spartan Training Gear™ is pleased to announce its newest alliance and sponsored school, Pro-Active Safety Systems and Bailey's Karate. 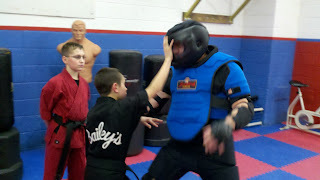 Both Pro-Active and Bailey's are owned and operated by Tom Arcuri. 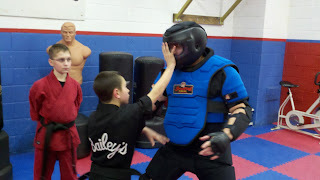 Tom Arcuri's training in self-defense, safety and confrontation management training began in 1981. A well-known and respected coach and innovator in the field of personal safety for over 20 years his extensive experience includes multiple certifications in relevant disciplines including Behavioral Management. His philosophy is summed up in the name of the system "Pro" for professional, "Active" predicting and actively addressing the "Safety" concerns of the group or individual in question so that future encounters are "Systematically" handled effectively, efficiently and as safely as possible. 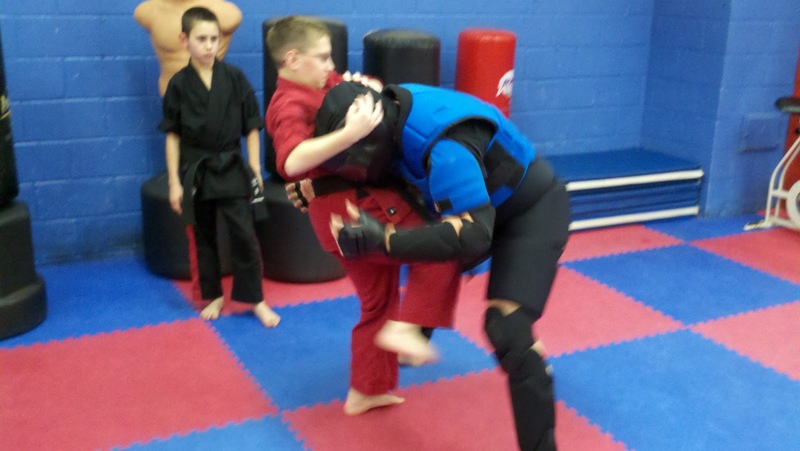 Tom has conducted thousands of hours of personal safety training (locally, nationally and internationally) including hundreds of seminars for general audiences, as well as, law enforcement and other specialized groups. The Pro-Active Safety System is the culmination of 30 years of study, training and teachingit's a holistic approach to confrontation management, personal safety, tactical training and personal development. P.A.S.S. training is based on the built in human behavioral responses in the critical initial moments of survival stress scenarios. 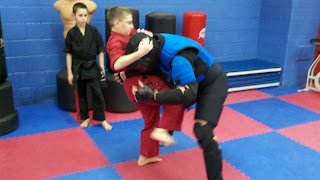 "After 30 years of competing, training and teaching, and (since 1989) hundreds of hours of training and teaching in gear of all types, I can say with some authority that any martial athlete or combatives program will dramatically benefit from incorporating gear in their programs. It is the only way to safely experience the level of realism necessary to pressure check training methods, curriculum or tactics. "My staff and I have had the opportunity to thoroughly test Hoplite Training Armour™ by Spartan Training Gear™, and we all agree that it is the finest suit of it's kind in the world. Having used the High Gear suit exclusively for nine years I can say with confidence that Spartan's suit is clearly a step up from an already good product. The Hoplite has significant modifications and improvements, with fit and finish that is the best that I have seen. I am actively using it in my programs and fully endorse it!" We're very excited to welcome Tom, P.A.S.S. & Bailey's into The Spartan Army.